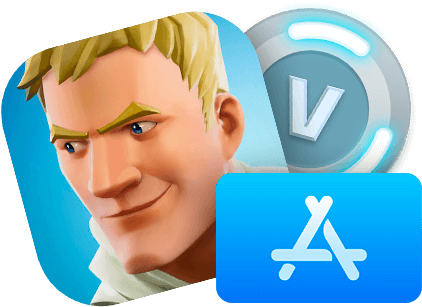 Try free apps and complete surveys to get free Fortnite V-Bucks. Stop paying for V-Bucks! You'll never need to pay for V-Bucks again! 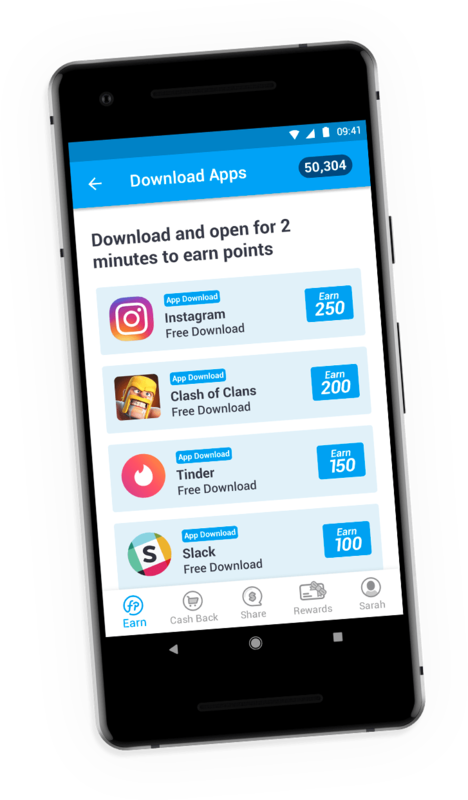 With FeaturePoints, you can get free V-Bucks just for trying free apps or completing surveys. 100% genuine free V-Bucks! 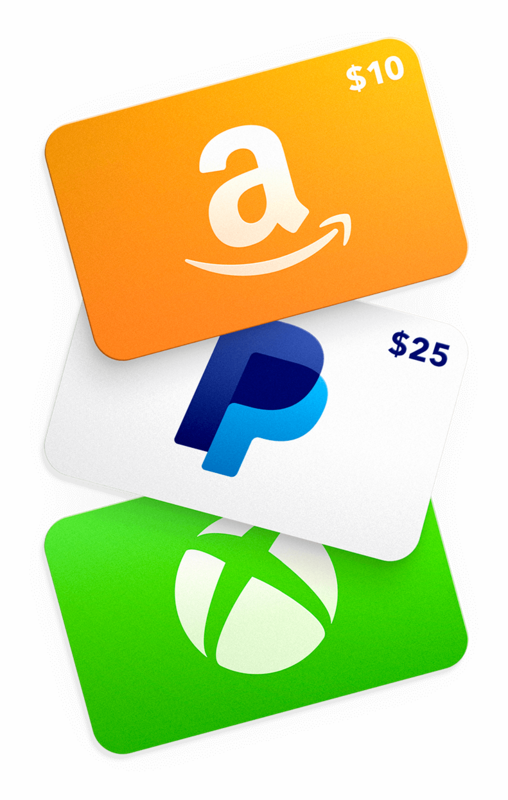 Use App Store gift cards to buy V-Bucks on iOS, and PayPal rewards to buy V-Bucks on Android. Fortnite is a registered trademark of Epic Games Inc. This offer is not sponsored nor endorsed by Epic Games Inc.